A Little Free Library in Madison. 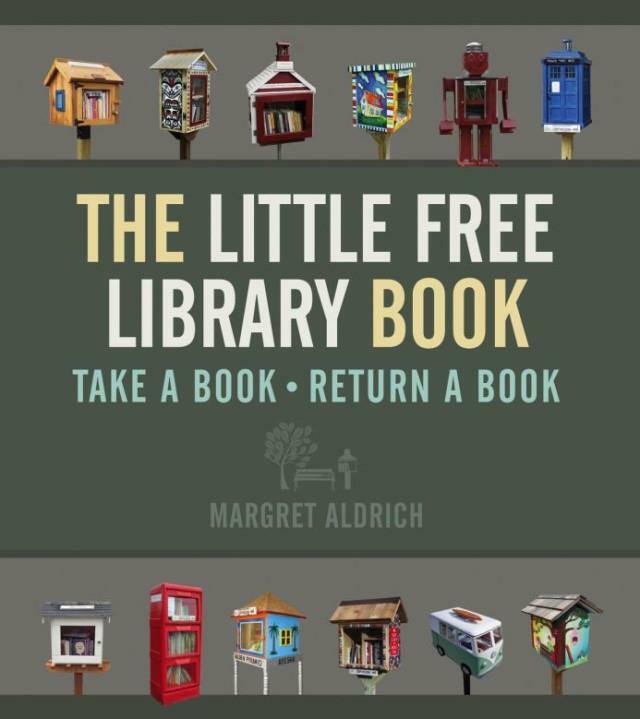 Lake Effect's Mitch Teich talks with "The Little Free Library Book" author Margret Aldrich and Todd Bol, founder of Little Free Libraries. Since 2009, Little Free Libraries have grown from one in the front yard of a house in Wisconsin to over 25,000 little libraries in over 80 countries. Todd Bol, from Hudson, built the first one six years ago as a memorial to his mother. Today, their popularity has soared far beyond the borders of Wisconsin. 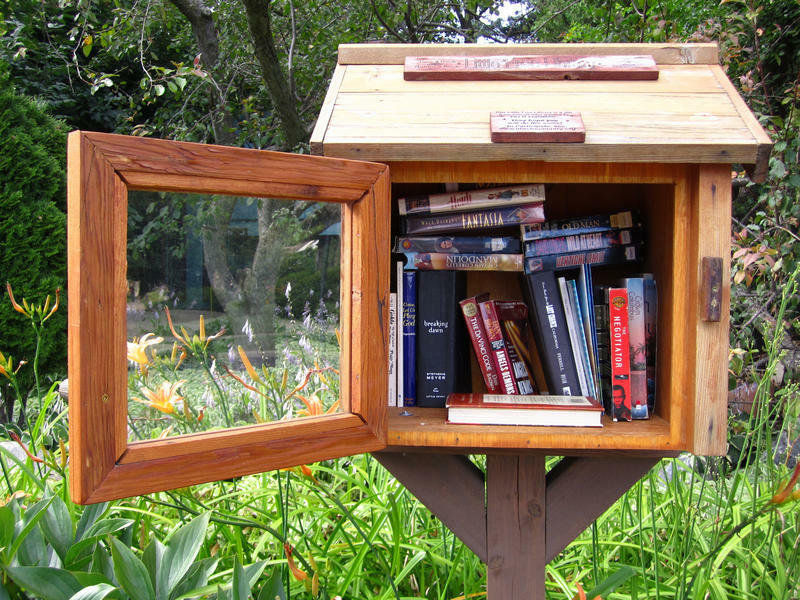 There are Little Free Libraries around the world. "I don't think that people sometimes realize that these Little Free Libraries are in India, they're in Iceland, they're in Australia, they're in Pakistan. And its really become a global movement that has started right here in our backward," says Minnesota writer Margret ​Aldrich. A new book by Aldrich seeks to capture what makes the phenomenon so popular. The Little Free Library Book features pictures of some of the most interesting ones, and directions for building your own. At 32 years old, Milwaukeean Phil DiMeo was diagnosed with retinitis pigmentosa – an inherited, degenerative eye disease that leads to severe vision impairment, and often complete blindness. 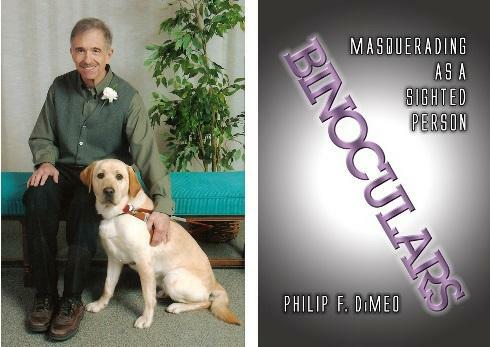 But for 14 years, DiMeo hid the diagnosis from all but a handful of people, and continued to work and live his life as though there was nothing wrong with his sight. 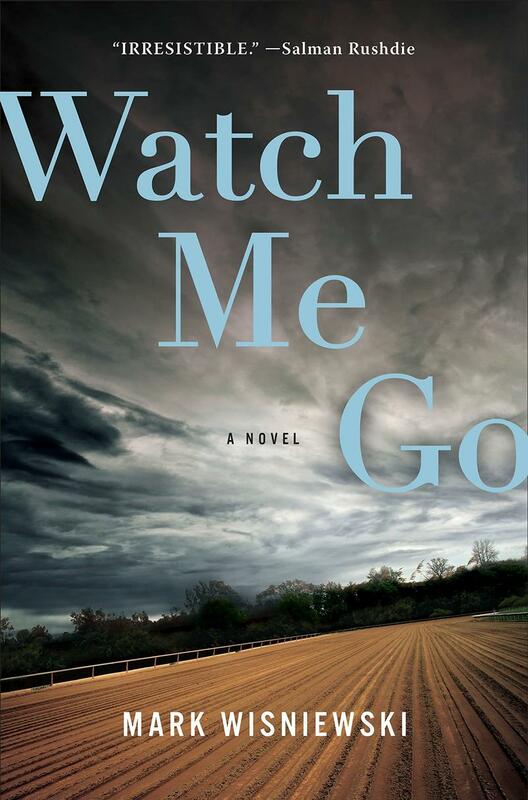 The breakout novel by Milwaukee native Mark Wisniewski is told from the point of view of two characters. Arkansas native Jan hopes to break into a career as a horse racing jockey and Deesh is a young African-American man fleeing a crime he was a party to in New York City. You wouldn't expect their lives to intersect. 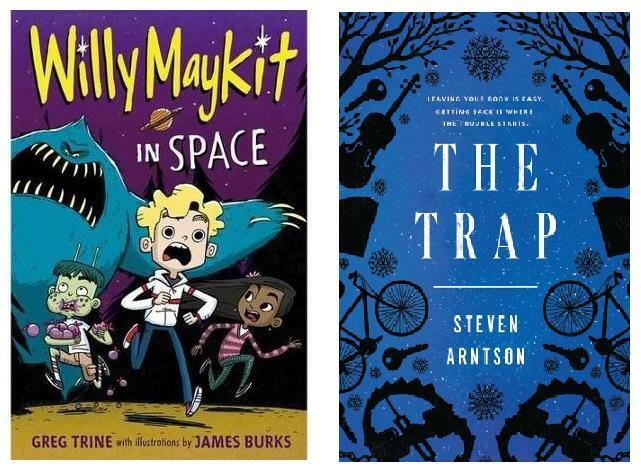 As anyone who’s spent time in a bookstore knows, there’s no such thing as just a “children’s book.” There are board books for the youngest readers, picture books, chapter books, young adult novels – and there’s middle-grade fiction. In some ways, that last category is the hardest to define, because middle-graders themselves change so much in such a short period of time. The English language is usually a pretty useful tool. 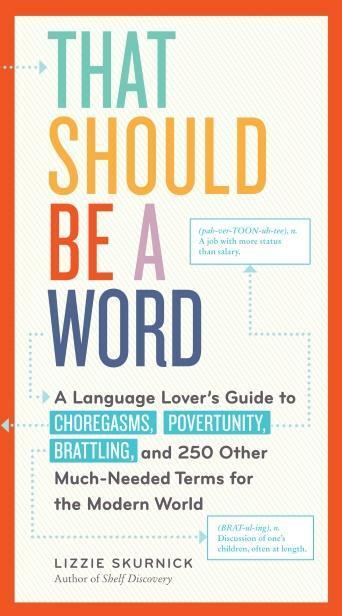 Most of us don't have too much trouble finding a word to describe what we're talking about. But it's a rapidly changing world in which we live, and ideas often come along that defy easy explanation. Like, say, the use of microscopic components to build machines, it's a concept called nanorobotics. A new book by Lizzie Skurnick is about neologisms, names for things that didn't have names before.